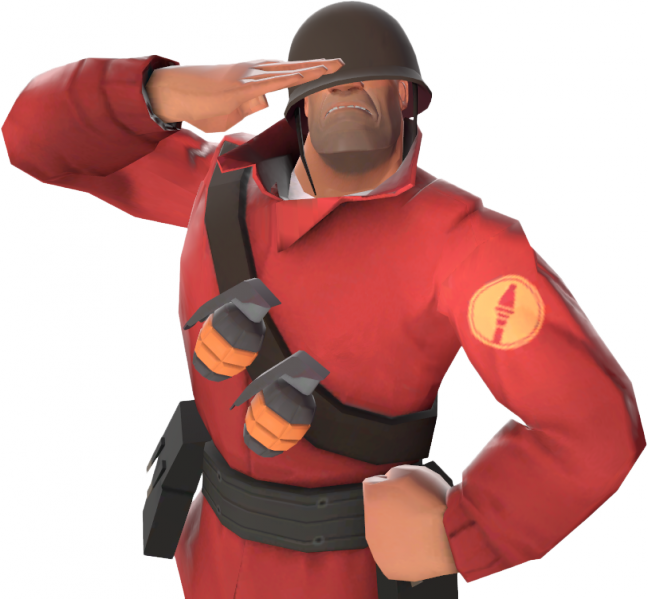 We are a community of jumpers from all around the world who share the same passion for jumping in Team Fortress 2. Make sure to join before the 24 hours is up! Copyright © 2019 Jump Academy — Powered by Steam.